Do you ever feel overwhelmed and constantly busy? Would you like to have more time for yourself and your loved ones? What about that forgotten hobby of yours? Finding balance in our busy and complex world can prove to be a difficult task sometimes, but these 7 new year’s resolutions can bring simplicity into your everyday life. Accept that change doesn't happen overnight and determine which areas in your life you will focus on simplifying first. And don’t forget to celebrate your victories, even the smallest ones! 2. Get a simplicity buddy. A simplified life might sound like something effortless on January 1 st, when you're excited about the year ahead and full of new plans, but it's easy to lose focus in the busy every day. Your simplicity buddy will keep you accountable, when you get off the LifeSimplified track and help you remember, what is really important. 3. Buy less and more intentionally. Making weekly shopping plans can save time and money, reduce stress and even help you eat more healthily, because there will be less last-minute temptations. Don’t worry, you can rely on your fridge to keep fruit and vegetables fresh. When was the last time you saw your friends? Read a good book? Took a walk in the park? Your brain needs time offline to recharge, so plan an hour every day, when you will turn off your computer, put down your phone and enjoy the activities that fill you with energy. 5. Befriend your washing machine. 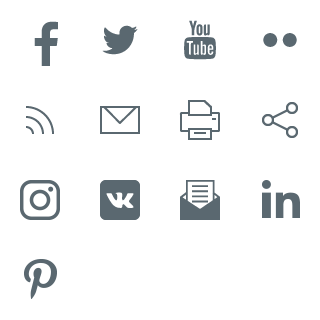 Take a good look at all the knobs and buttons you are not using and you might discover some useful features, that will help make your life much easier. Maybe you can set your dishwasher to start during the hours of lower power rates or your induction hob can make sure the stew stays warm until your partner comes home from work all by itself. Automating some processes, for example doing the laundry or paying the bills, will save you time and mental energy of doing the boring chores that nobody looks forward to. 7. Get rid of clutter. Fewer things mean less cleaning up and more space, but decluttering can be a daunting task if you haven’t done it in a while. Pick small areas, where you can make a big difference quickly, for example, your desk or just one kitchen drawer, and take it from there. Bonus tip: Subscribe to our newsletter and get your regular dose of LifeSimplified delivered straight to your inbox. Fully qualified to do your job. 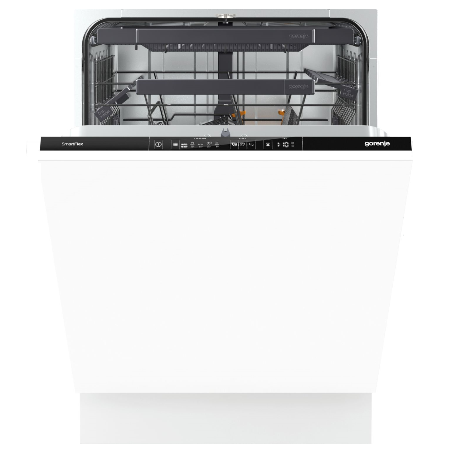 The new Gorenje dishwasher are inspired by modern lifestyle. Flexible enough to tackle any task, they were created with the dynamics of everyday life in mind. Completeley adapting to your every need, offering you a variety of functions and a fully adjustable and customizable interior. The abundance of features will give you time to enjoy the more important things in life. What is more efficient: washing the dishes by hand or using a dishwasher?